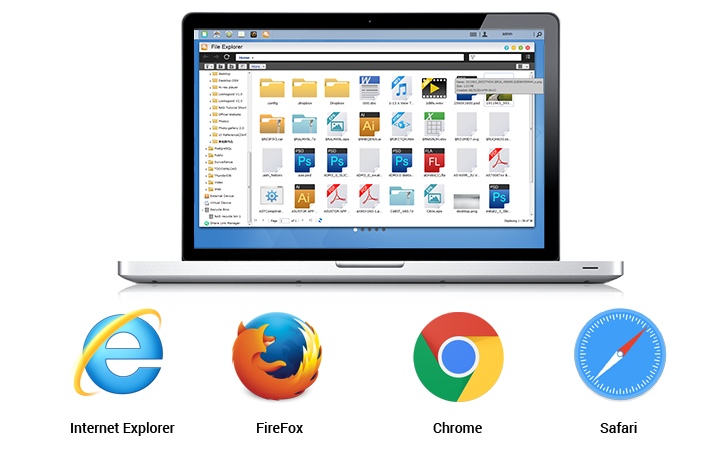 The built-in File Explorer App allows you to access the files on your NAS through a Web browser. Enjoy drag and drop file transfers along with a directory structure view that lets you easily organize your data. Accessing files on your NAS never been easier. No matter if you are using Windows, Mac or even Linux, ASUSTOR provides you with suitable backup solutions and protocols to help you backup all your data. Windows Environment ASUSTOR's exclusive Backup Plan utility lets you configure up to 6 different backup plans simultaneously. 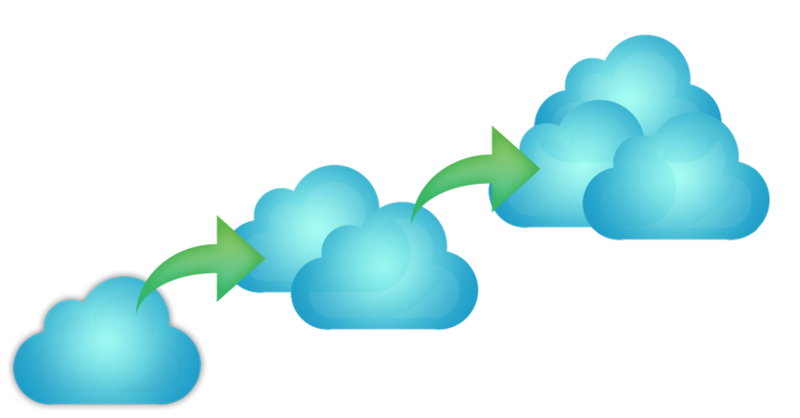 You can configure regularly scheduled backups of your important data and also sync the ever-changing files on your desktop to your NAS. 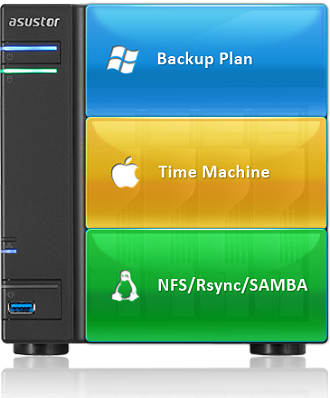 ASUSTOR NAS supports Apple Time Machine backups allowing you to backup your Mac to your NAS. 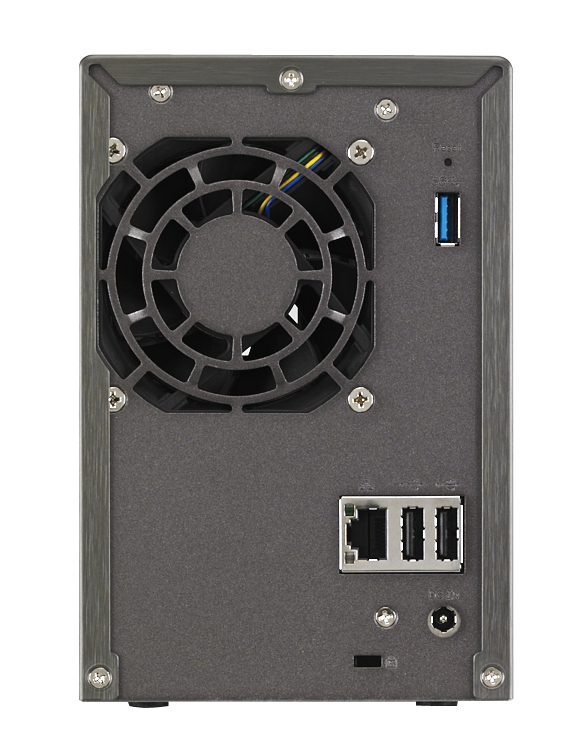 Different Mac users can also safely backup their computers to the same ASUSTOR NAS device. 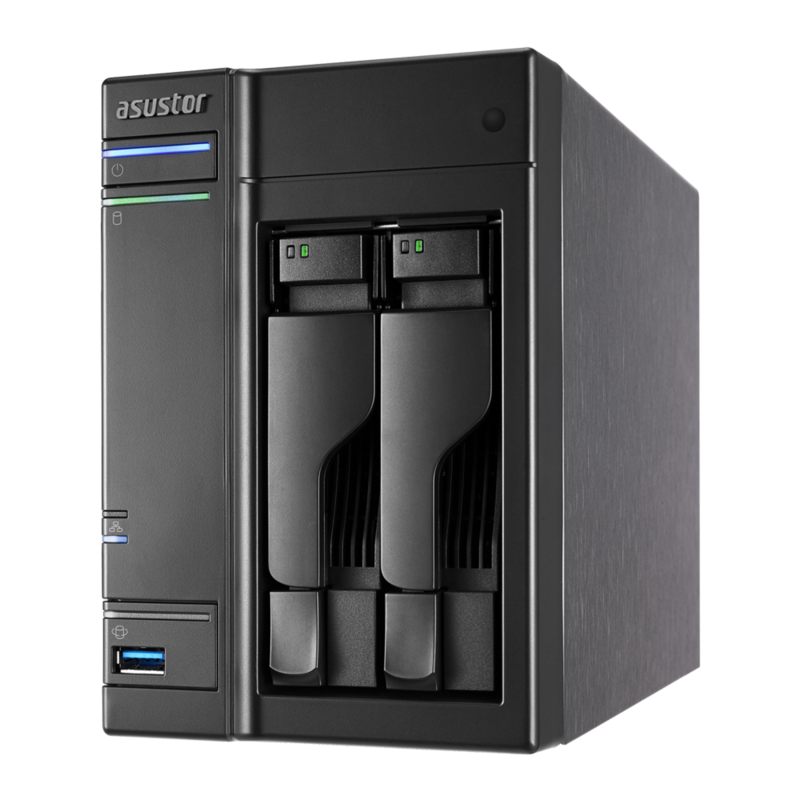 ASUSTOR NAS supports NFS/Rsync/SAMBA protocols giving you added flexibility when setting up your backup environment. 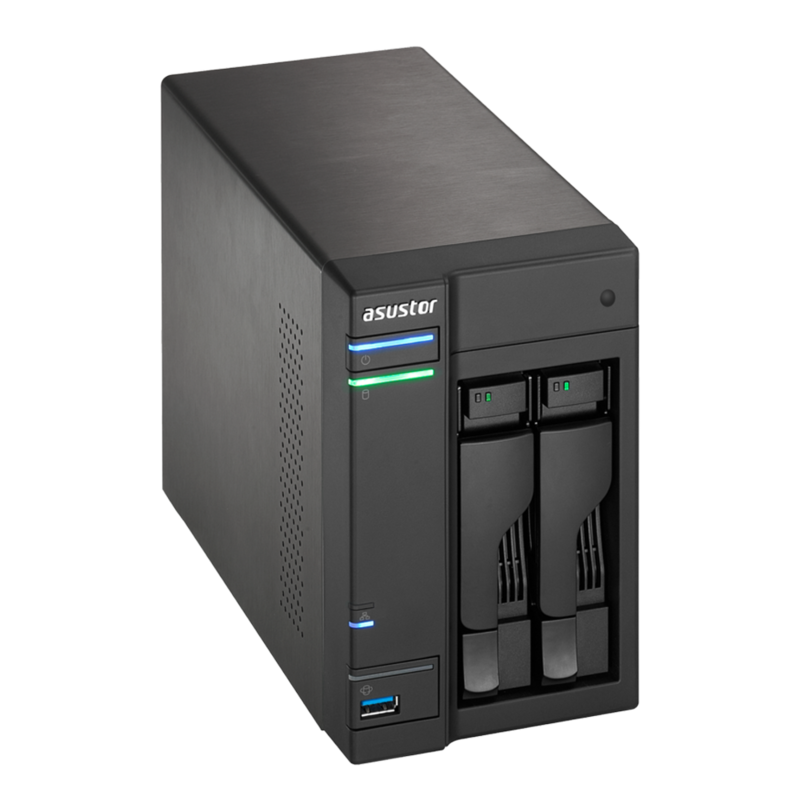 ASUSTOR offers multiple mobile apps that give you convenient access to your NAS while on the go. 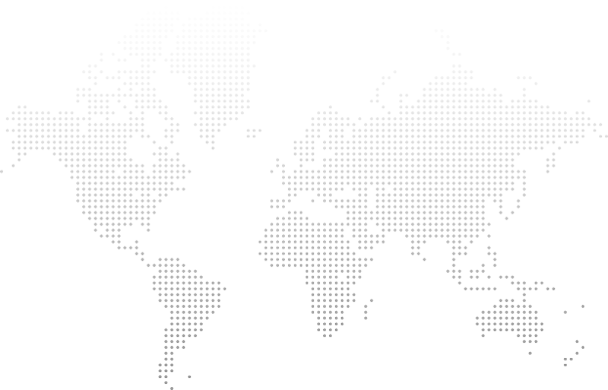 Cloud data access from anywhere: AiData Browse all the data on your NAS and even instantly share files from your NAS with friends. One stop searching and downloading: AiDownload Monitor any current download tasks on the NAS. As soon as download tasks are finished, your mobile device will be notified via push notification. 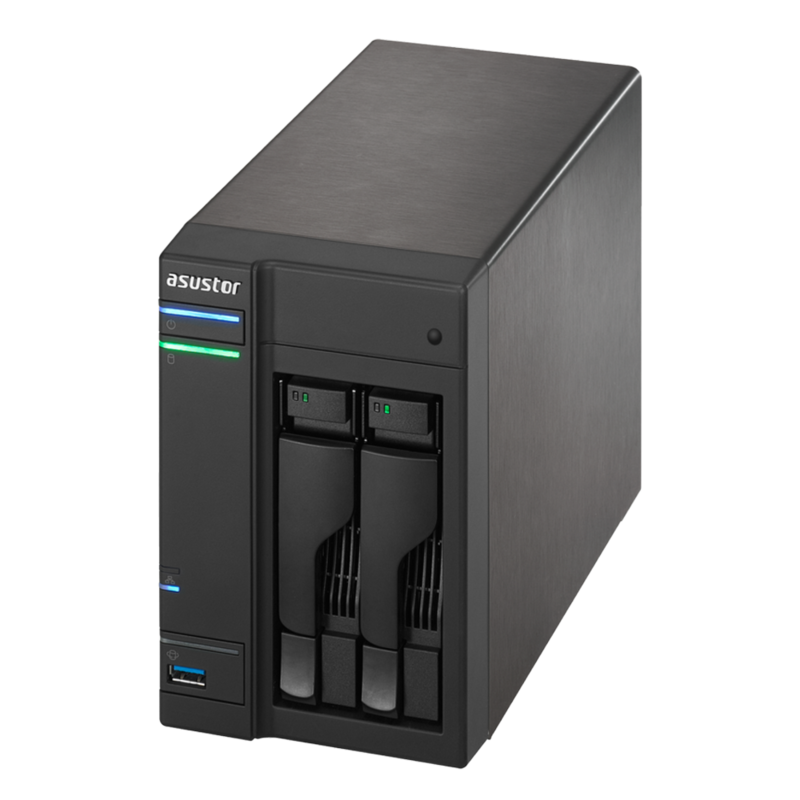 Stay up to date with your NAS: AiMaster Via push notifications, you can always get a handle on your NAS system and backup status. 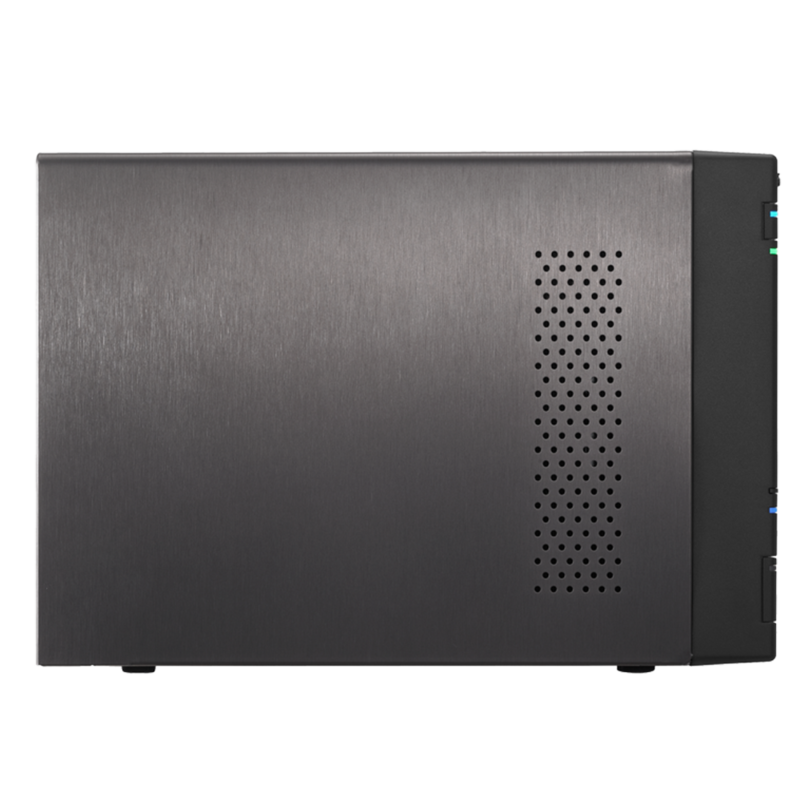 Shutting down your NAS is also a breeze with AiMaster. 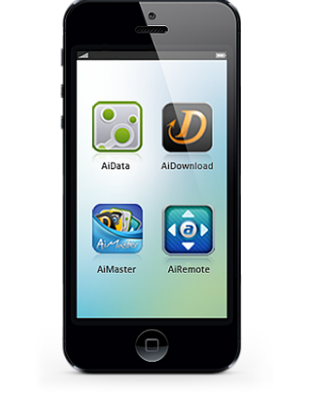 Your NAS multimedia player remote: AiRemote Your mobile device can now become your remote control! Sit back and relax on your couch while you control media playback from your NAS with your mobile device. 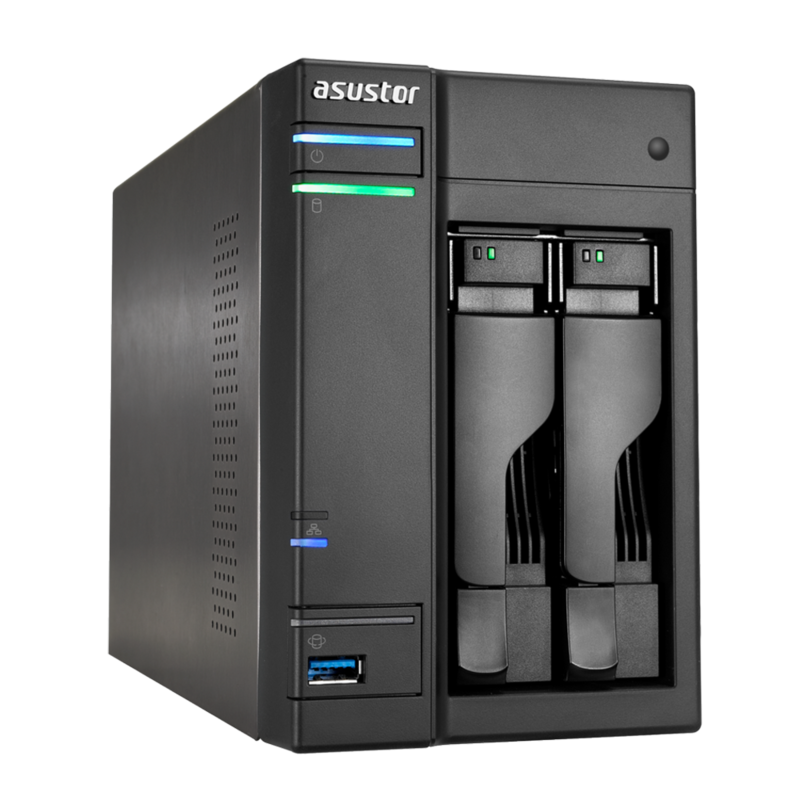 ASUSTOR NAS features RAID technology which allows you to combine multiple hard disks into a single logical storage volume giving you both storage and data protection benefits. 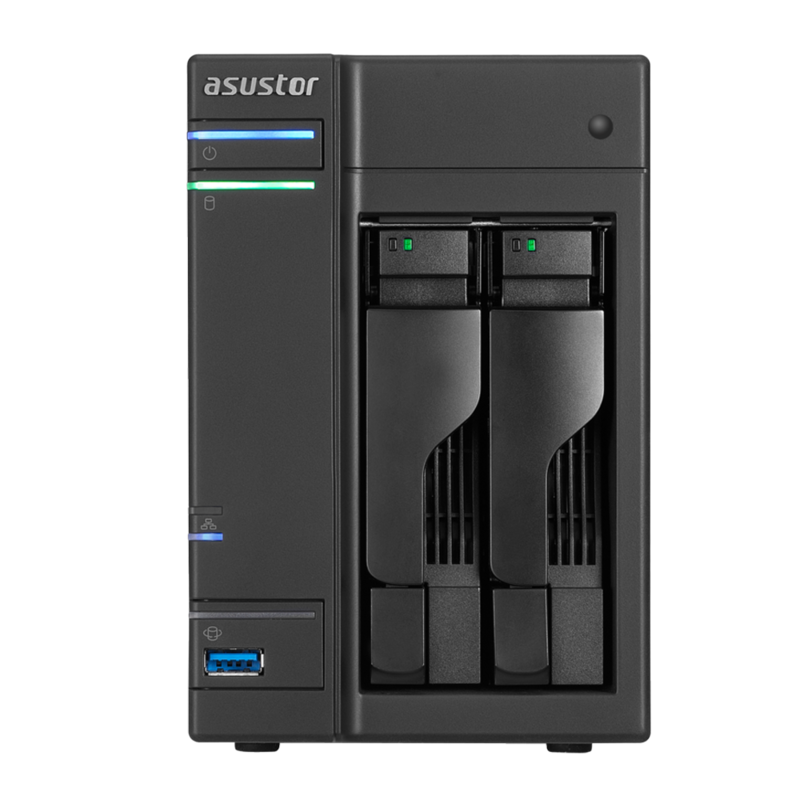 ASUSTOR NAS also supports online hard disk capacity expansion allowing you to swap in higher capacity disks while enjoying complete access to all your data.